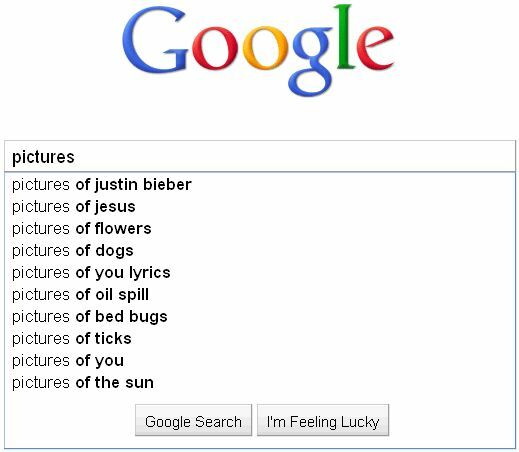 What can I say about a society in which there are more people online searching for pictures of Justin Bieber than for pictures of Jesus? Just this: Hail progress! For two thousand years Jesus has ruled the Billboard Icon charts. And what has it gotten us? War, cultural upheaval, genocide, televangelism, Creed. Enough is enough. Let us declare his reign of terror over and install in his place a new boy-ruler. Who better than Justin Bieber? His coif, if not his conception, is immaculate. He fairly floats above the ground as he leads throngs of devoted followers. And, in a one-up over the messiah, he’ll be out of style long before he hits his early thirties, allowing his disciples to transfer their feverish worship to another false idol before things get too serious. We have the collective memory of a concussed goldfish and are as imprintable as a flock of retarded ducklings. We transfer our infatuations from celebrity to celebrity on a near-daily basis, yet we hang onto religious fanaticism with a kung-fu grip. It would be safer and easier for everyone if we just treated the Jesuses of the world a little more like the Justin Biebers. Fear not, there’s room for both in Heaven — and on VH1’s I Love the Zeros. This truck delivers… a message. Heathcare Debate Reaches New Heights: Heaven. me: is that for real? obama is going to abort the next jesus? yokiro: you haven’t even heard the best part. it was written by chuck norris. In short, while President Obama was accepting the Nobel Peace Prize, the Democrats in Congress drove a sword through the womb of the unborn. Washington certainly has reached a new low by forcing American citizens who oppose abortion to pay for abortions via their taxes in this massively comprehensive way. Is it intentionally trying to spark the next Boston Tea Party? When our greatest values are thrown under the omnibus, how do they expect us to respond? Um, apparently by throwing aborted fetuses into rivers? Tell your representative and senators to quit fast-tracking these momentous bills without periods for debate and during secret sessions on weekends, when America is least attentive. For that matter, don’t do it during Giants games either. Or when NCIS is on. Or when my wife is talking – blah blah blah – I just totally tune out. It needs to reopen the pages of its history to our Founders’ elevated views of and rights for all human beings (including those in the womb), as documented in the Declaration of Independence and our Constitution. Don’t miss my Christmas column next week, titled “Away With the Manger,” about how the feds are whitewashing America’s Judeo-Christian heritage via a progressive, politically correct and pro-Muslim platform. Oh, you better believe I’ll be there, buddy. Chuck Norris isn’t delivering blows to Islam, Islam is kneeling down and ramming its head into Chuck Norris’s fist. Jesus Saves (on Car Insurance)! …resources about single people in the Bible. 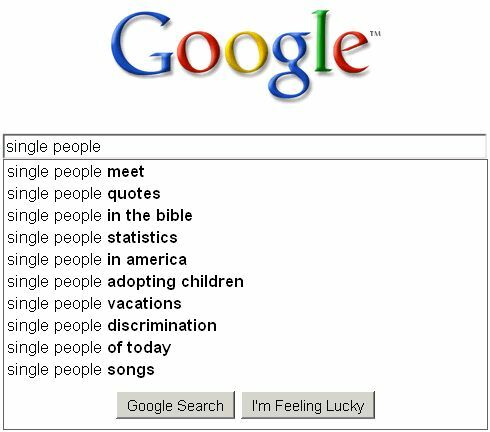 I was led here to a list of a number of notable singles from the Good Book. To make it feel more relatable, I’ve taken some of the characters’ descriptions from the article and attempted to match them with their archetypal modern-day counterparts. Maybe you’ll see a little bit of yourself in one of these biblical bachelors and spinsters of scripture.